I will never forget when a teacher showed me that respiration was photosynthesis in reverse. 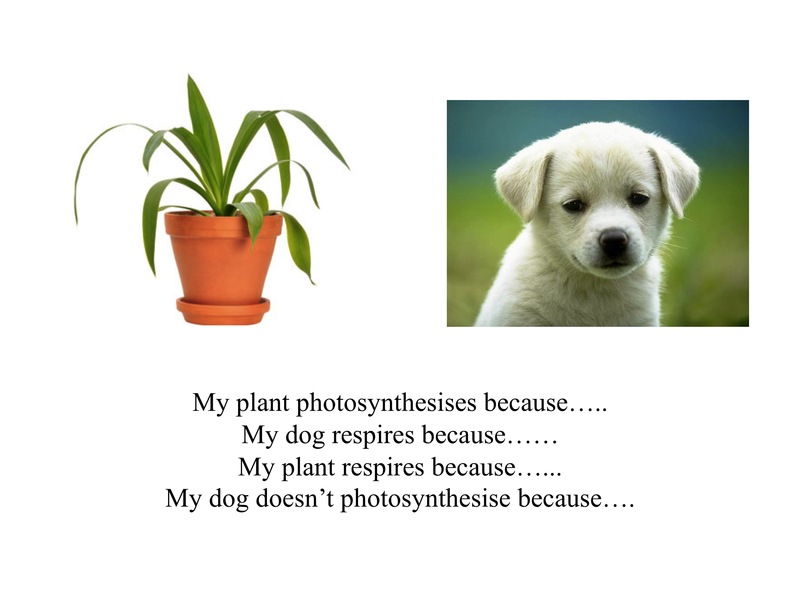 I had always considered photosynthesis to be the plant’s equivalent of respiration. Biochemical processes represent a fascinating area of science. There are hundreds of safe biochemical practicals that can be done in school to investigate what is happening inside organisms and cells.